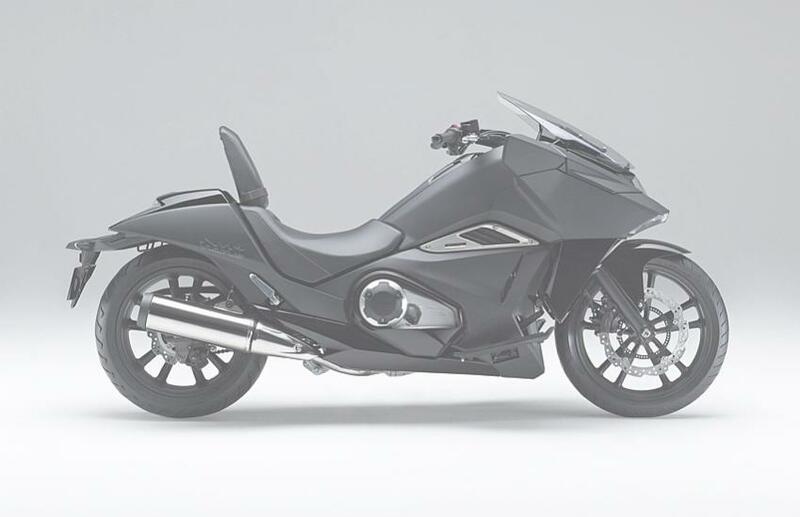 Don’t be fooled by the futuristic styling and concept bike looks, this is a full production bike from Honda called the NM4 Vultus which has just been officially announced. The looks are going to be something of an opinion divider for sure and it remains unclear why Honda has done something as oddball as this when the Honda DN-01 was such a resounding failure when it was launched a few years back. MCN has known of the plans for something called “NM4” for many months but initially this bike was going to be called Blackcrow; that has now been changed to Vultus and it has appeared in the form of this 745cc parallel-twin, twin clutch scooter/motorcycle hybrid that is said to combine Japanese manga styling with existing Honda underpinnings. If I was a Parking Officer, I could get quite excited about that. But also, if I was a Parking Officer, I would have probably slashed my wrists long before joining this Forum. Available in any colour you want, as long as you want matt black. Didn't Henry Ford try that sh1te? Maybe they plan to use it in the next robocop movie. There goes all the R&D money that could have been used on the next gen CBR 1000RR. What a waste. I honestly don't know what market Honda are targeting with this bike especially after the DN-01 was such a failure. 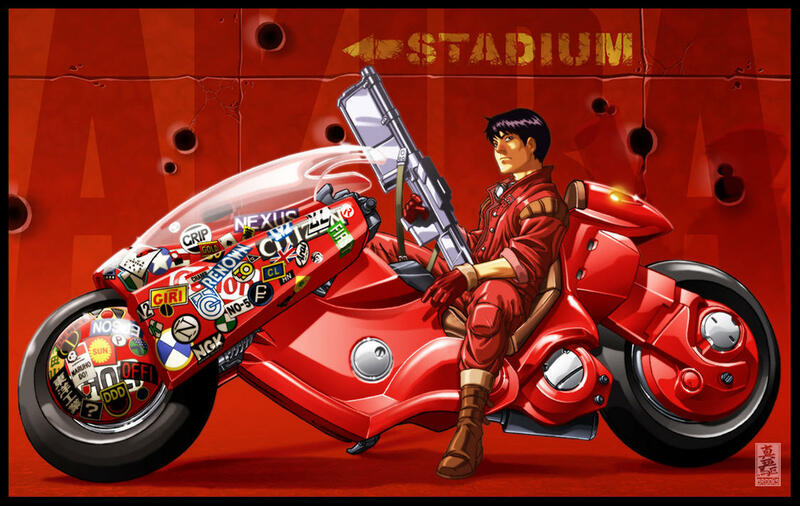 looks a lot like the bike that judge dredd drove.